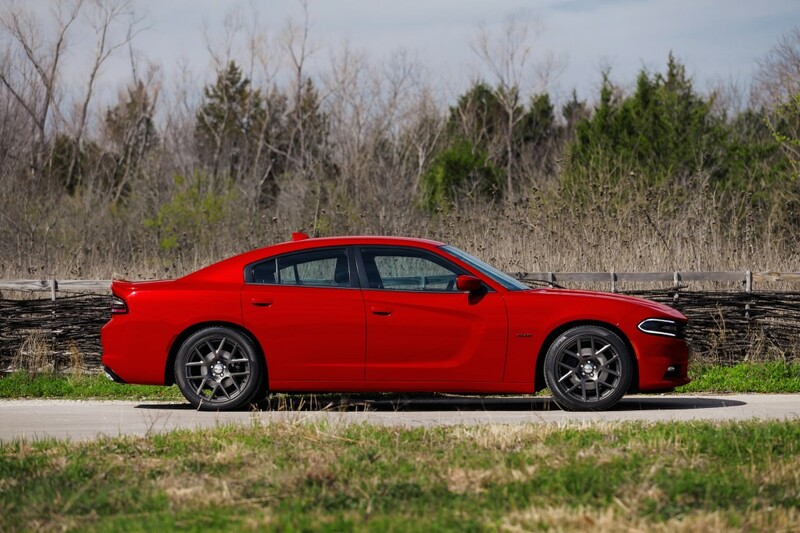 None of the modern Chargers has interested me, and the 2015 is more of the same. They lost me when they decided it needed four doors. 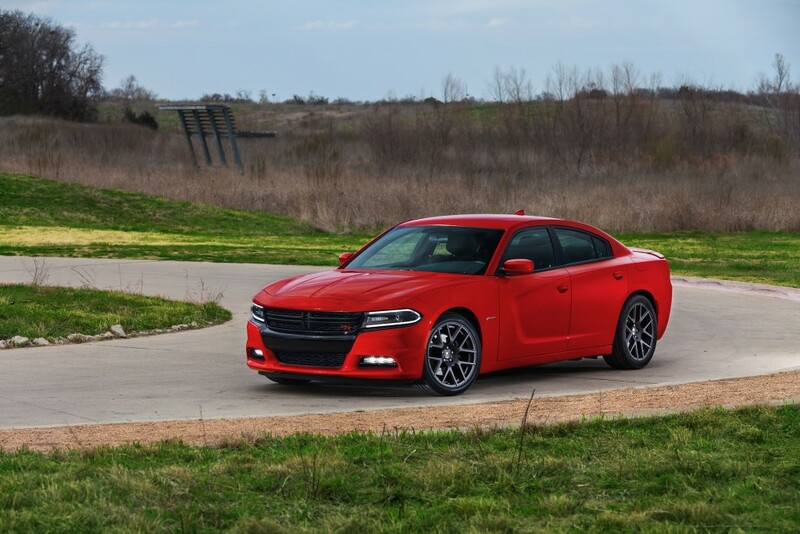 Putting four doors on a performance car is like putting two saddles on a race horse. 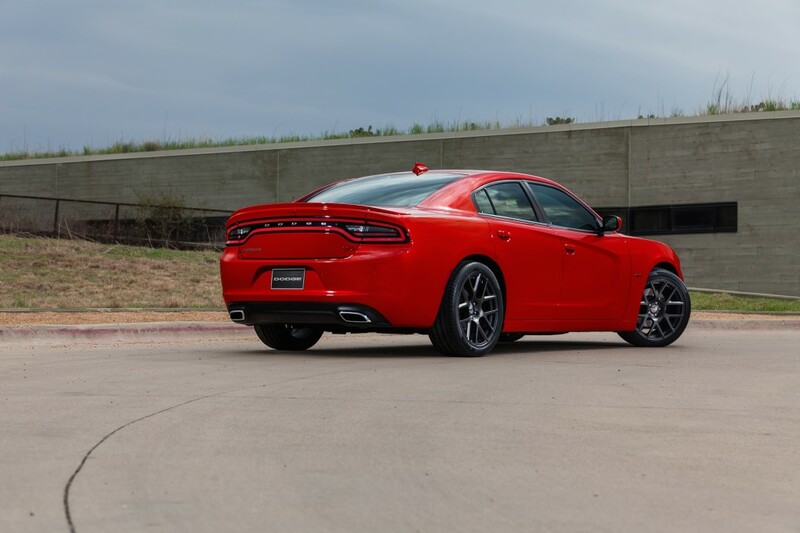 I do like the changes to the 2015 Challenger, and if they add a convertible or hardtop to the lineup, I'll buy one. Hmmmmm......I don't like red at all, but I think it would look pretty good in a different color. Sober I don't really care for it,,but I have seen far uglier cars then that. I will look after I get drunk and see if it looks any better then. LOL!!!!!! That's what you said at the bar all the time didn't you!! Back when I was doing the car show deal, the big thing was those peek a boo kids. Man I just wanted to kick the crap out of those. I am drunk and it looks like aDart. damn it. A little paint and the front end will look better how about a chrome cap like the challengers can get? Yes it has a lot of dart influence why ? are the designers sucking up to fiat thinking the dart was such a great design? It's RWD and comes with a HEMI Keep building them Mopar. They should come out with a two door. Good to see they have been selling a lot of them and I hope it continues in 2015. A lot of the younger generation are taking to these cars, modifying and doing things that we did in the muscle car era. I just wish the emission testing government stuff would stop so it would be even more interesting.